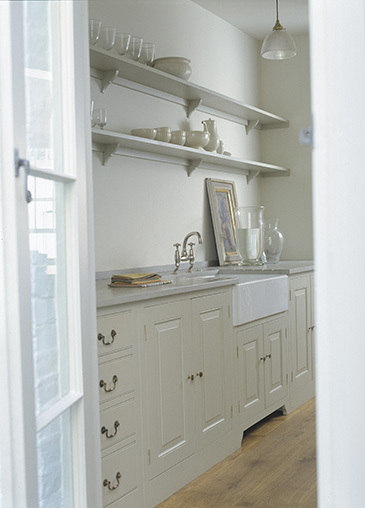 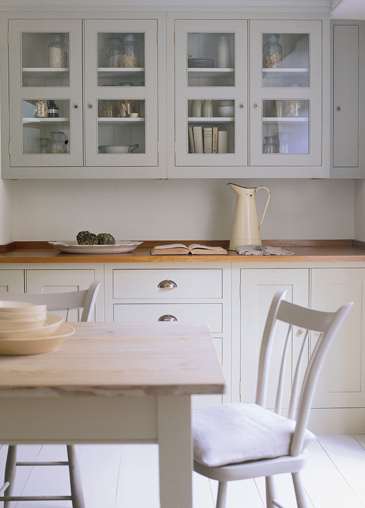 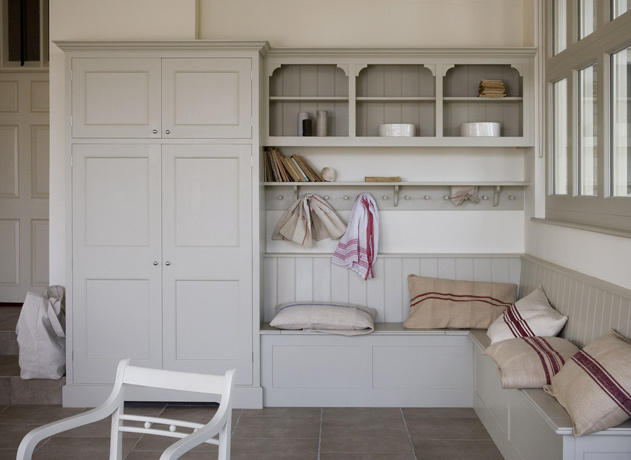 Plain English in the U.K. creates some of the most beautiful cabinetry around. 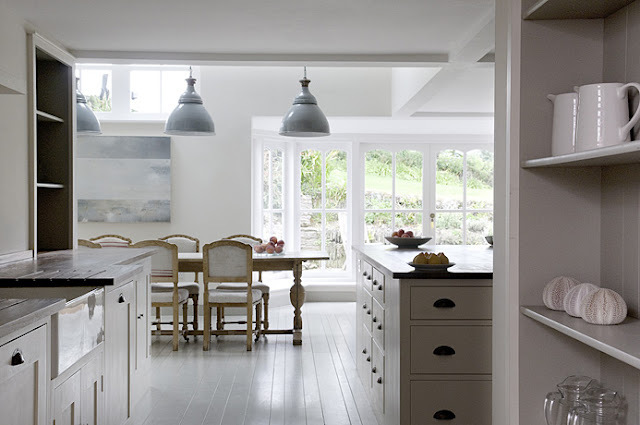 The clean lines and classic, but current style draws me in. 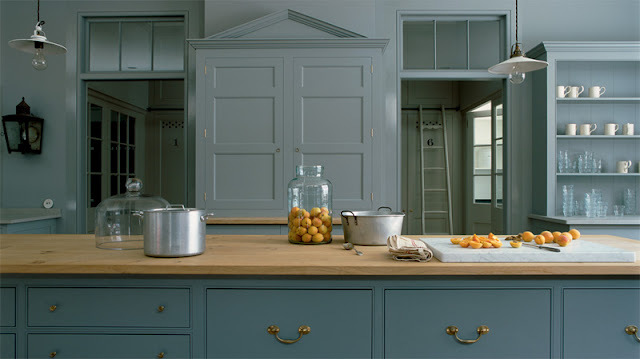 Such a beautiful product that will surely stand the test of time. Oh, how I wish I could gut my kitchen and start over.